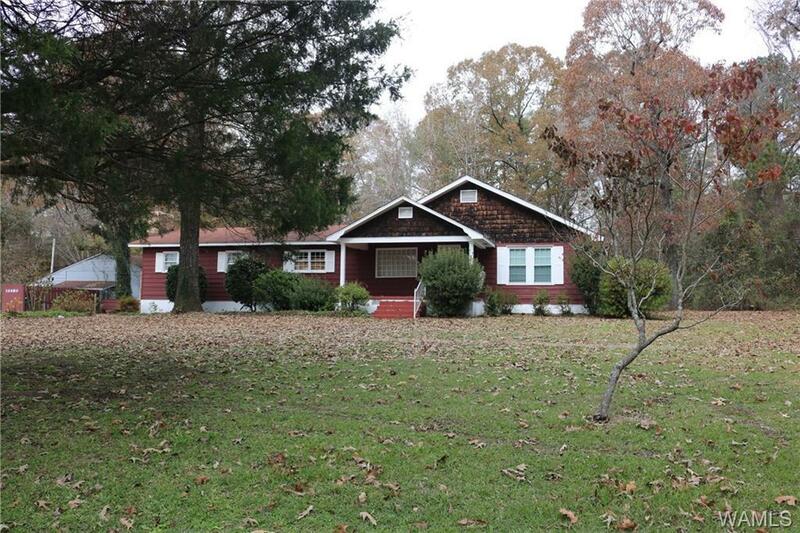 Wonderful Country Home with guest cottage is on 6.6 Acres in Coaling, Alabama. Home is 3 bedrooms, 2 baths, spacious Country Kitchen with dining, formal dining room and living room, plus large den. Den has a wonderful brick fireplace! Guest Cottage is a 2 bedroom, 1 bath with living room and dine-in kitchen, great for in-laws or as a rental. Large open area around home for gardens and relaxing! Behind the home is a nice patio and wooded privacy. 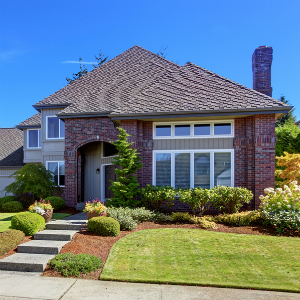 A great home to come home to and on those special occasions enjoys having family and friends gather together. Short distance to Mercedes USA, easy access to I-59/20, 15 minutes to Tuscaloosa and 45 minutes or less to Birmingham. Call your Favorite REALTOR for a showing today! Directions: From Coaling Exit On I-59/20, Take Hwy 11 North To Coaling Go Past County Road 59 South ( Hagler/Coaling Rd) About 1/4, Turn Left On To Landmark Lane. Home Is Straight In Front Of You, Sign In Yard. Shown By Appointment Only.